HE plays the intensely ethical Frank Reagan, a police commissioner, and says it is an honour to do so. 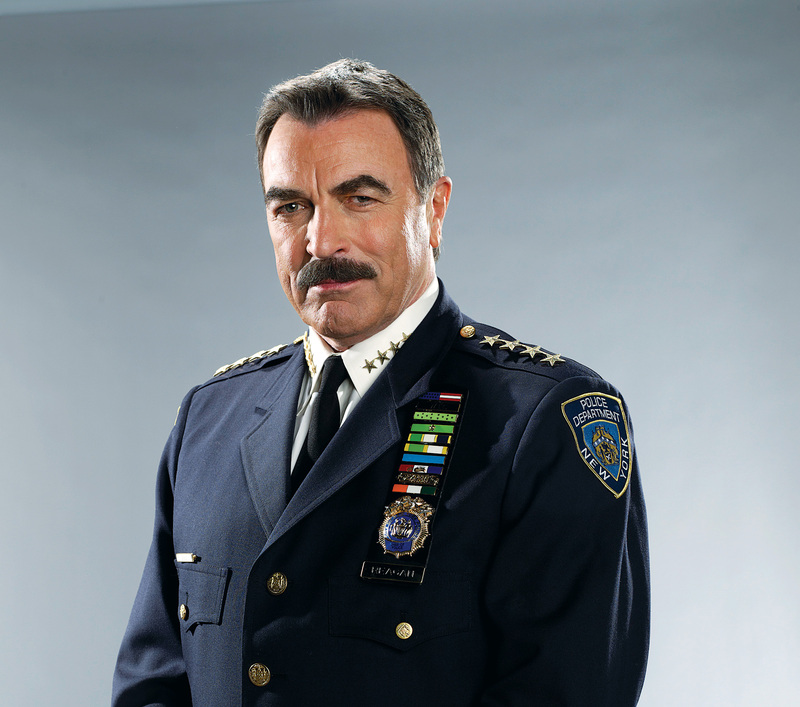 While police dramas are abundant on telly, Tom Selleck shares his reasons as to why Blue Bloods is the most watched scripted series. What makes it a must-watch? This show is about how police work affects each member of this family of cops, moving beyond just solving crimes. Ita��s a character-driven show with police procedural elements, life on the street and in the hierarchy of the NYPD. You always share something because that character is coming out of some place inside you. You are going to express who that character is and you go from certain personal feelings and your sense of whata��s worth something and what isna��t. That being said, I dona��t think I share Franka��s temper! You see a lot of New York and ita��s obvious. I think that makes it another character and a central character. A city as unique as New York a�� ita��s hard to capture that elsewhere. If youa��re shooting under the Brooklyn Bridge, ita��s pretty hard to fake it. The dinner scenes are crucial. Does your family have rituals? My family lives in a very close proximity. My brothers and sister are my best friends. My mom is still with us. My dad is passed on. But now with a whole bunch of the Selleck generations ita��s very hard to get that whole clan together. The best fan responses thus far. Every so often some cop will salute me. Or they will drive by saying, a�?Hey, Blue Bloods.a�? If the New York City police like us and no one else did, that would almost be enough. 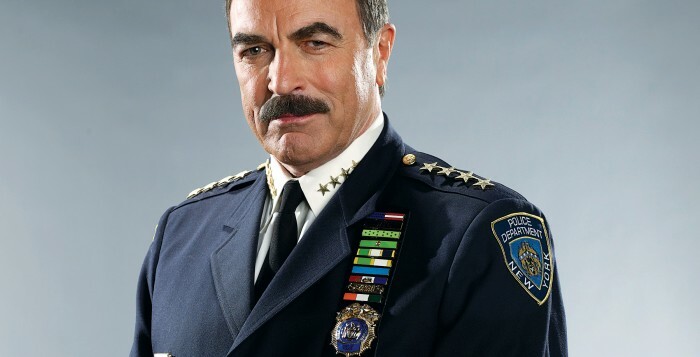 I think when you are playing NYPD cops, you are playing heroes. at 9 pm on AXN.